Sorry for the long pause between posts. I actually have been really busy lately. Several of my adventures have actually included shooting for several big clients, which has been wonderful. I'm excited to share about it more once my projects are all finished and can share some of the photo's. 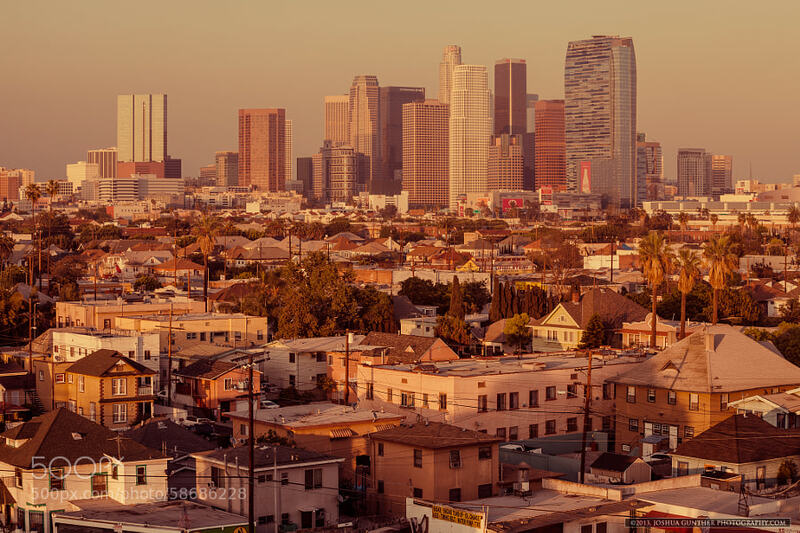 In the mean time enjoy this 70's themed photo of downtown LA I took a while back!.